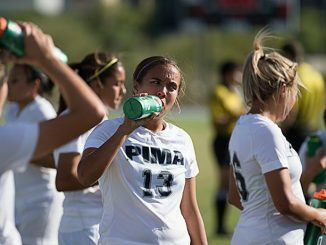 Warm-up matches on 5 August for the forthcoming campaign featured five goals for Arsenal against Juventus, Chelsea holding Barcelona away and Liverpool also drawing at Bayern Munich. 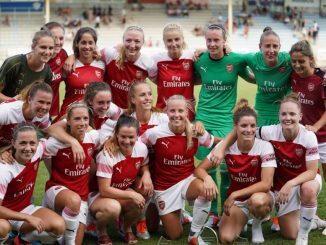 Four goals from Vivianne Miedema and a Kim Little strike saw Arsenal thrash Juventus 5-0. 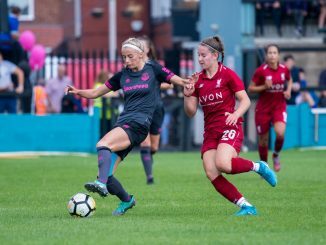 Barcelona’s Barbara broke the deadlock despite a goal-line clearance by Millie Bright but in the last minute, Karen Carney levelled with a diving header from Erin Cuthbert’s cross. Liverpool led 1-0 away to Bayern Munich before the hosts equalised for a draw played in temperatures up to 32C. 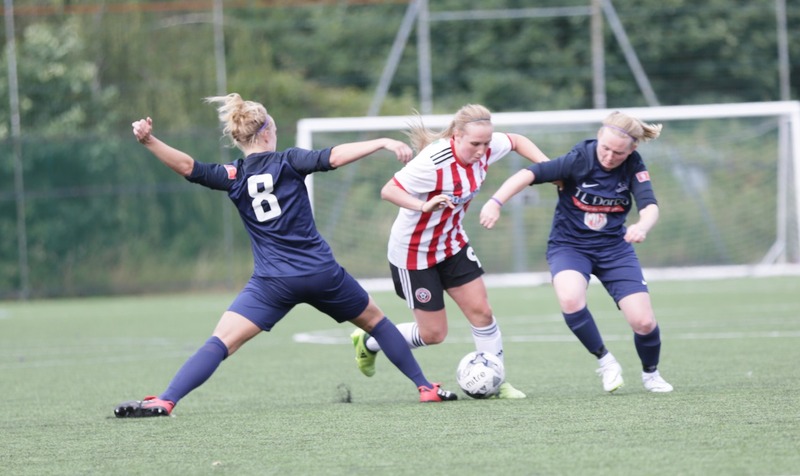 All the goals came in the first half as West Ham won 4-0 at Charlton Athletic, where Jane Ross, Brianna Visalli and Esmee de Graaf were on the scoresheet. 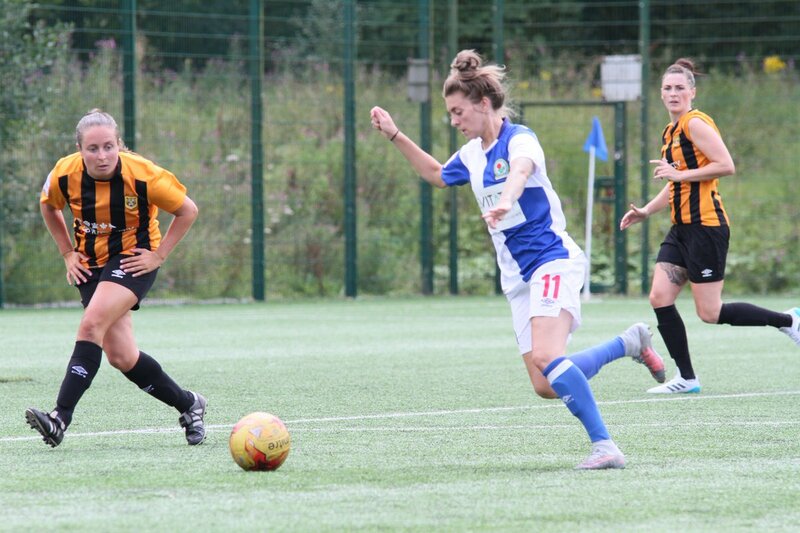 Birmingham City sank Leicester City WFC 7-0, with hat-tricks from Lucy Staniforth and Ellen White. 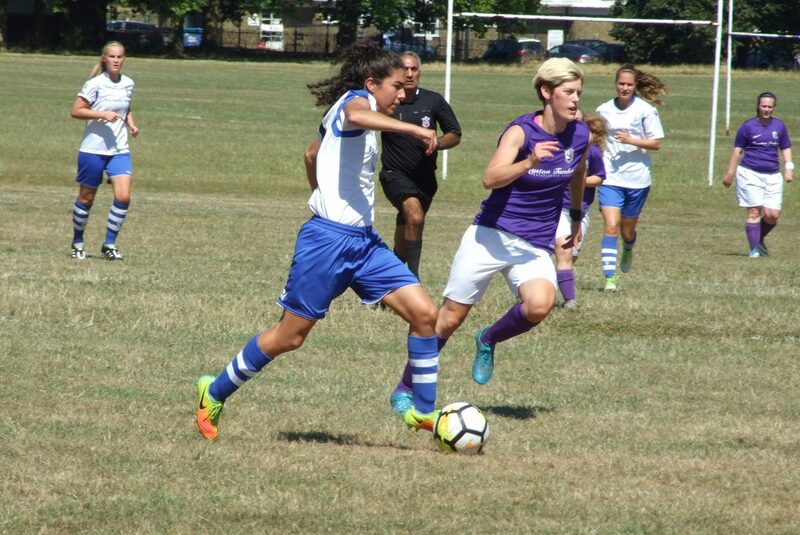 Goals from Ruesha Littlejohn, Lauren Pickett and Destiney Toussaint gave London Bees a 3-0 result over Portsmouth. Cheltenham Town had a turnout of 152 for the visit of Watford, who won 3-2 with one each for Emily Hill, Leanne Bell and Helen Ward. 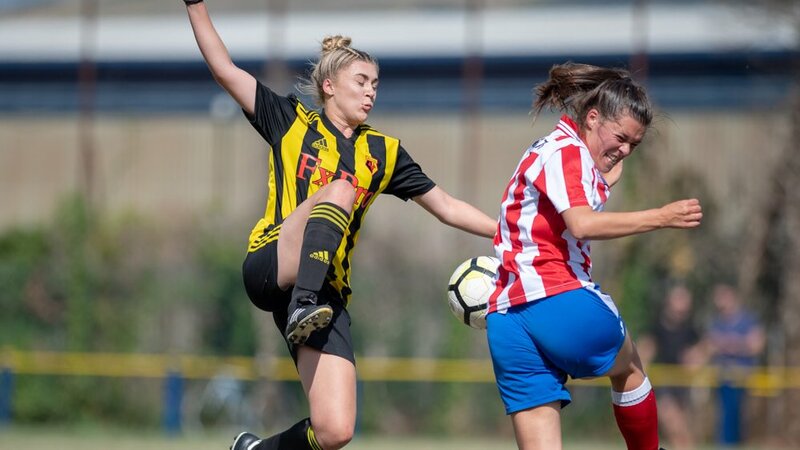 Stoke City had to come from behind to beat Birmingham & West Midlands 2-1, with Ashleigh Hayes and Nic Hudson scoring for the Potters after Maime Morris’s opener.